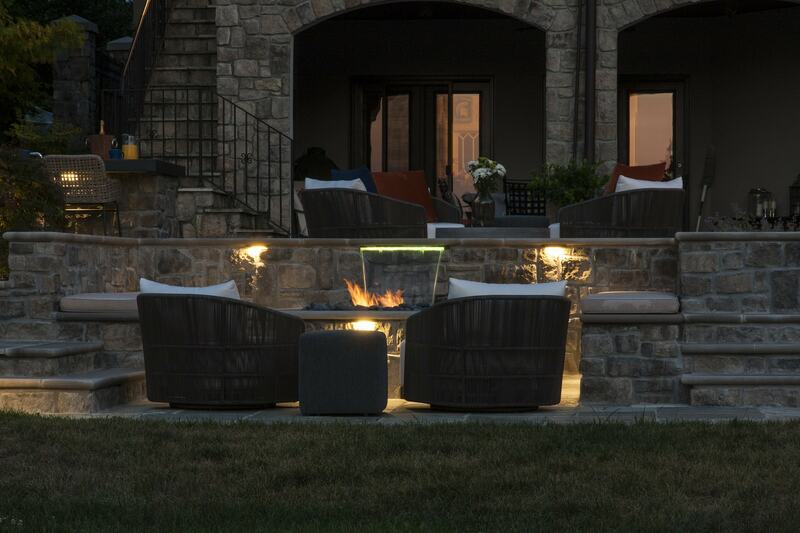 LET THE DETAILS SHINE. 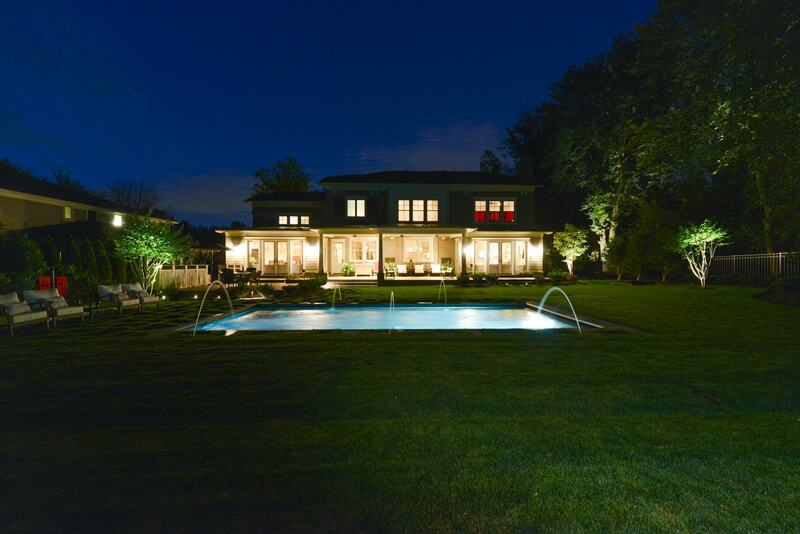 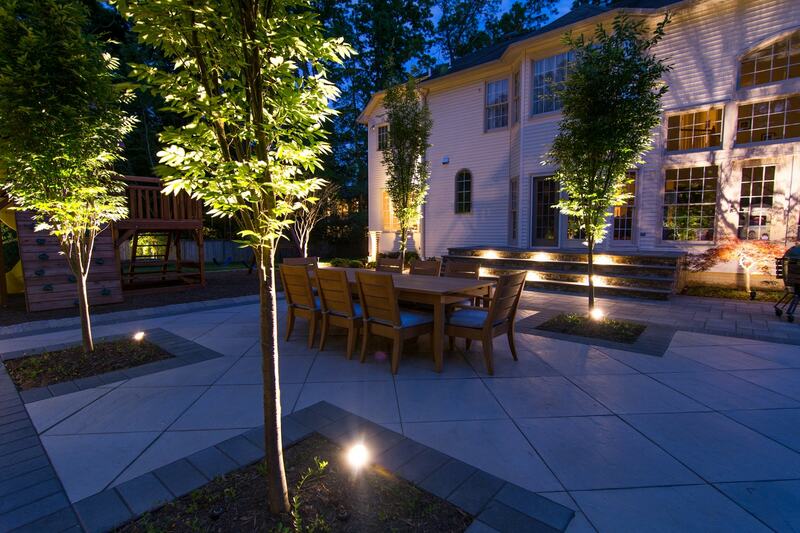 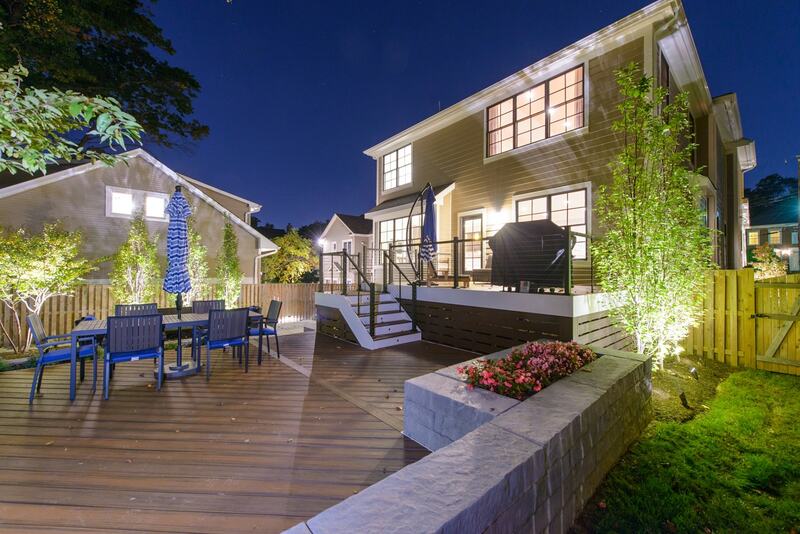 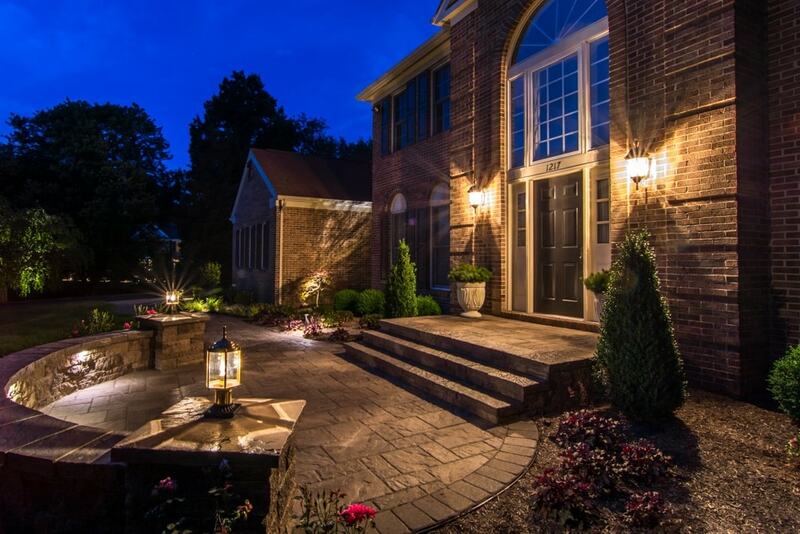 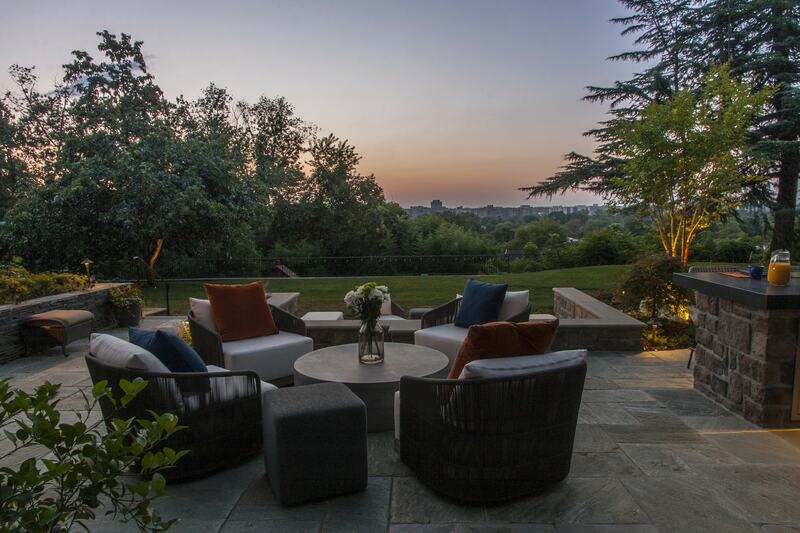 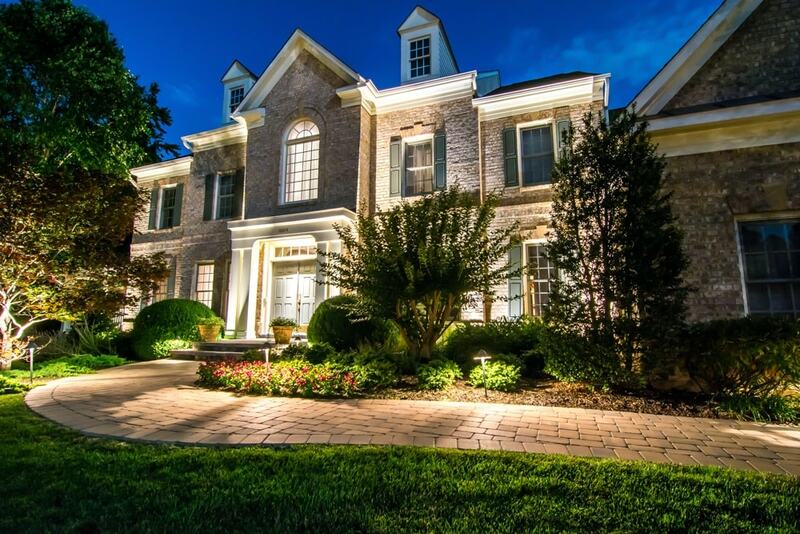 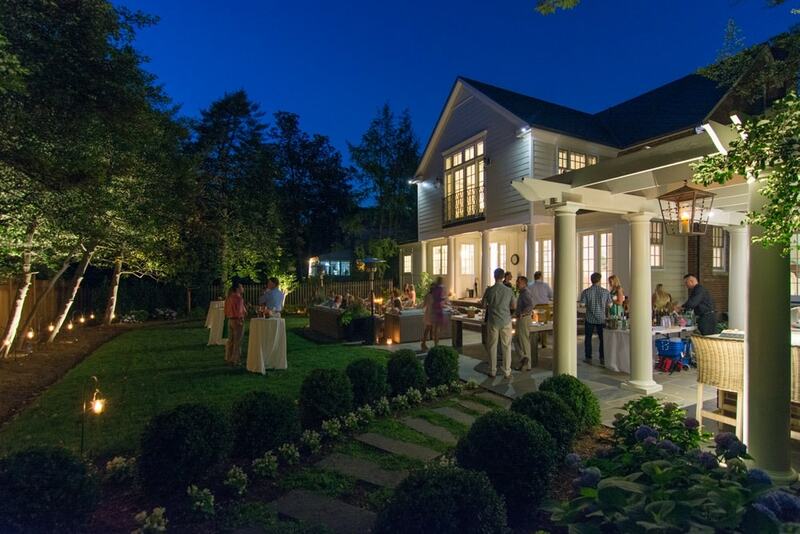 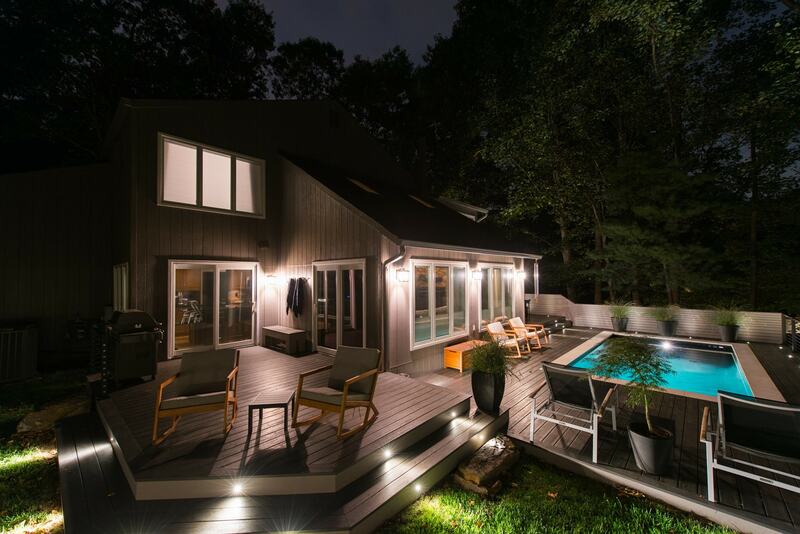 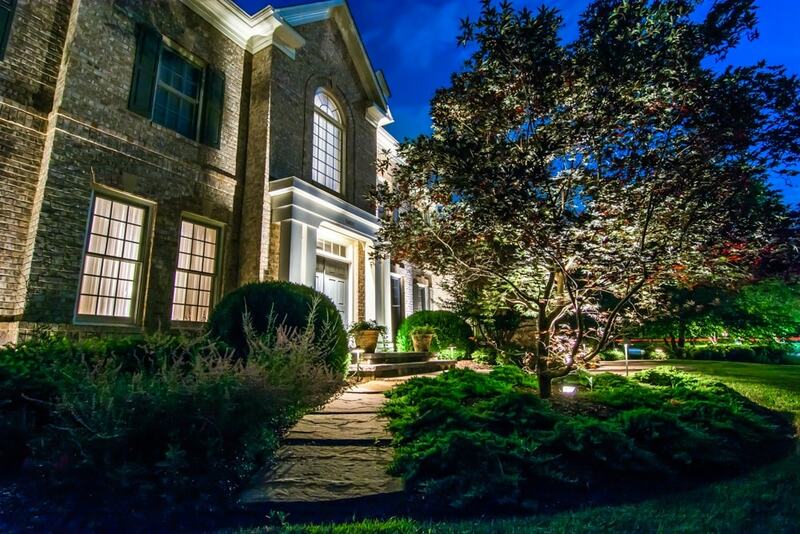 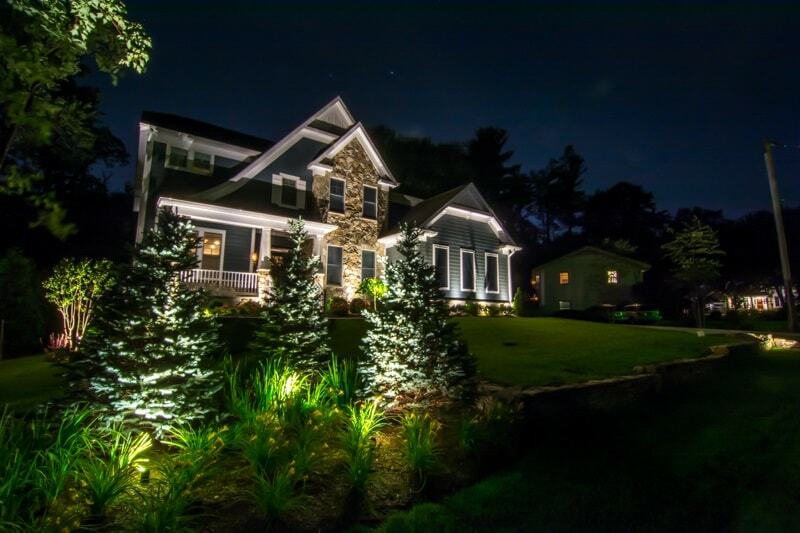 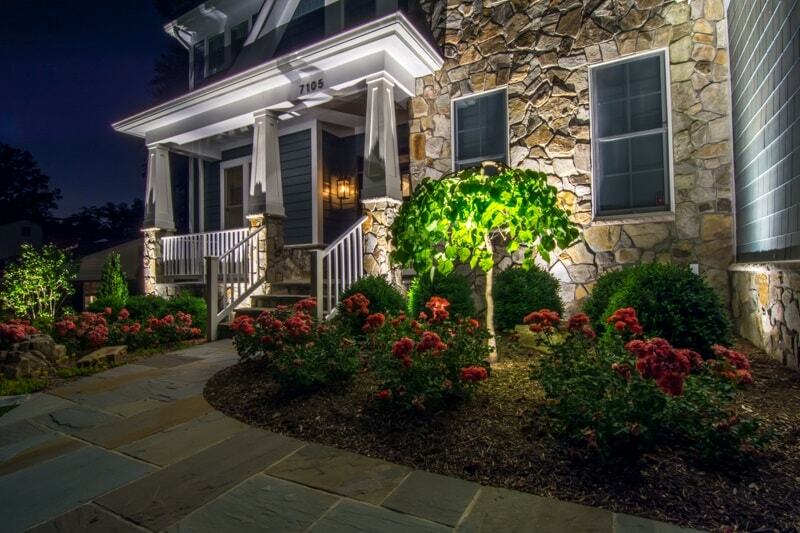 Good lighting adds impact to every yard design. 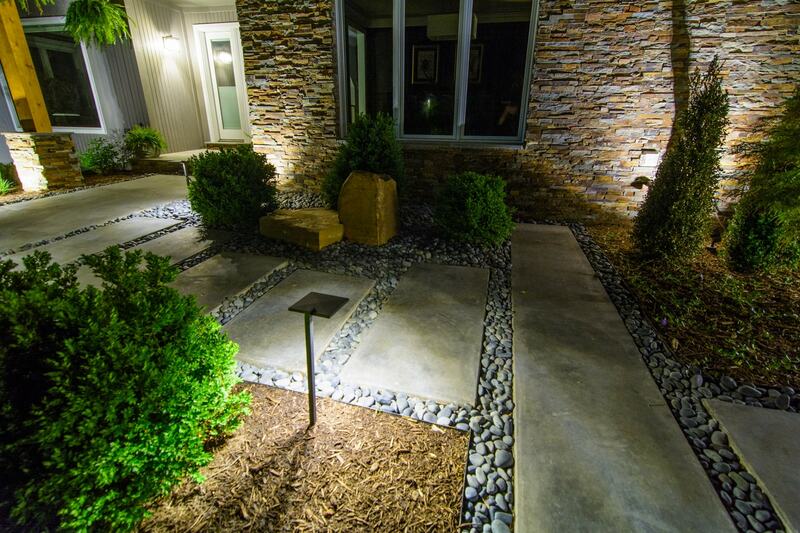 Walkways are made safer; entrances more beautiful and design features all shine under good lighting. 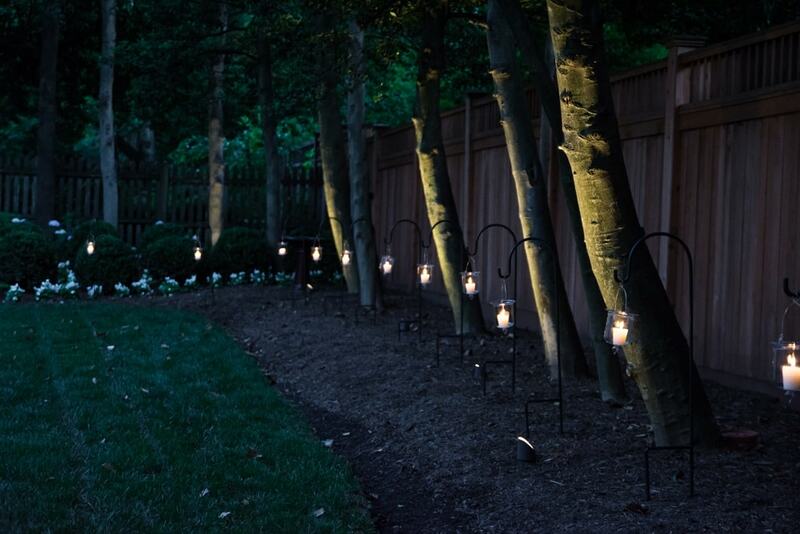 Get inspired with these other well-lit Groff projects. 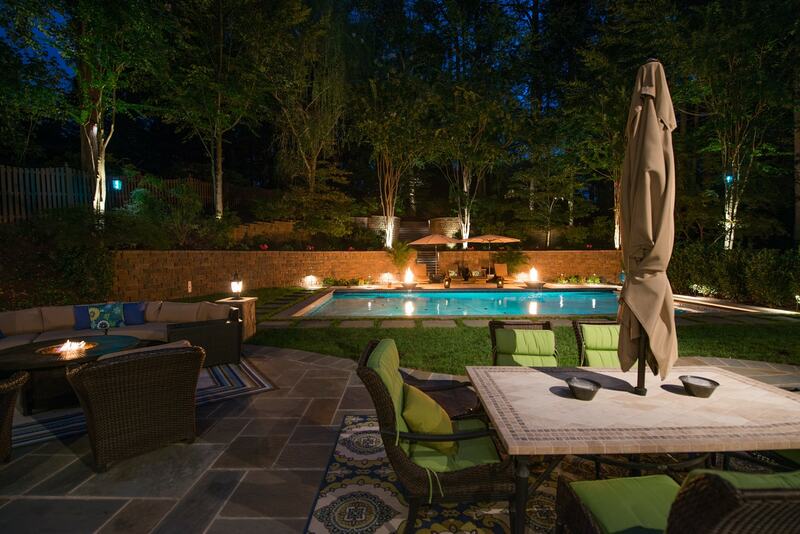 See these examples on how to use your entire space and choose your style.